You are currently browsing the Archaeofacts.com archives of Musings for the day Monday, January 11th, 2010. 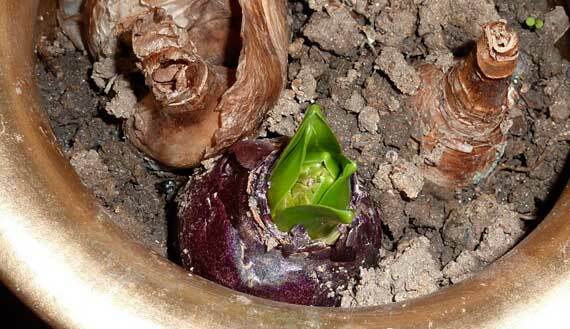 Believe you me, each time I look at the lovely bulbs I apologize to them for putting them in such crappy soil (too much clay, not loose at all). Still, look at the fleurs to come down in the middle there! Posted in floral | Comments Off on Look again!